Scarves are amazing and can take almost any outfit up a notch. They are one of my favorite accessories of all time, whether I’m wearing a thick and cozy one on a snowy day, or a light and flowery one on a warmer spring day. 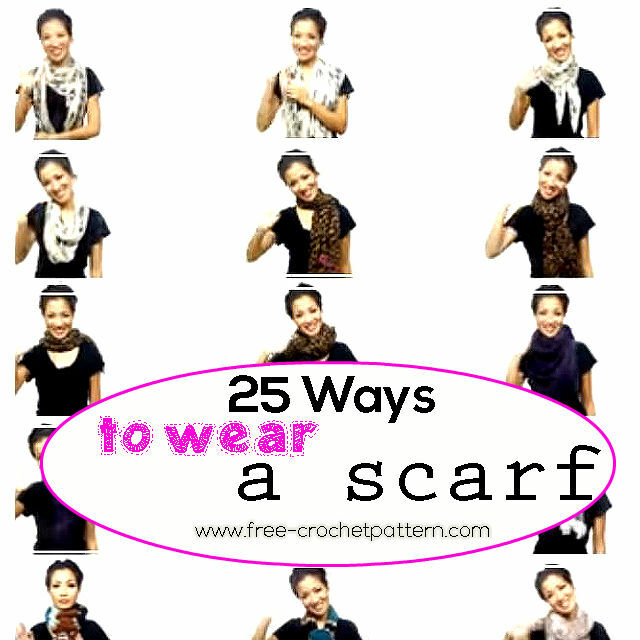 But in order for a scarf to make your outfit even cuter, you have to know how to wear one. Yeah, you can just drape it around your neck and call it a day… or you could tie it in a cool knot or you don’t even have to wear it on your neck at all! There are so many options!